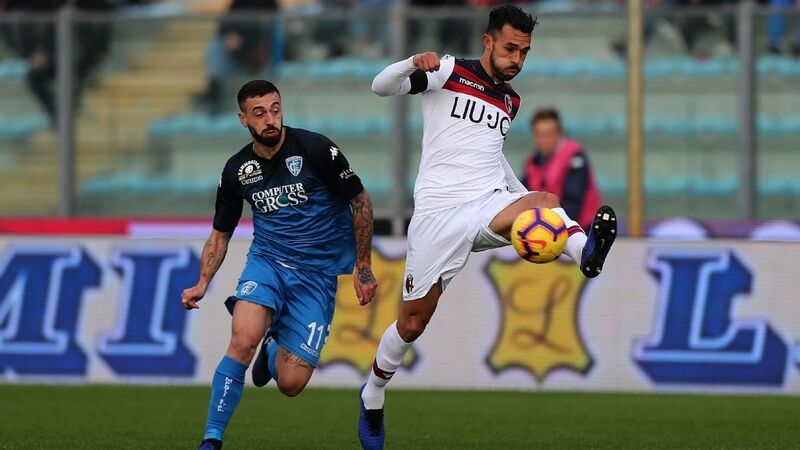 The LA Galaxy have completed a deal with Serie A club Bologna to acquire defender Giancarlo Gonzalez, the Major League Soccer club announced on Thursday. 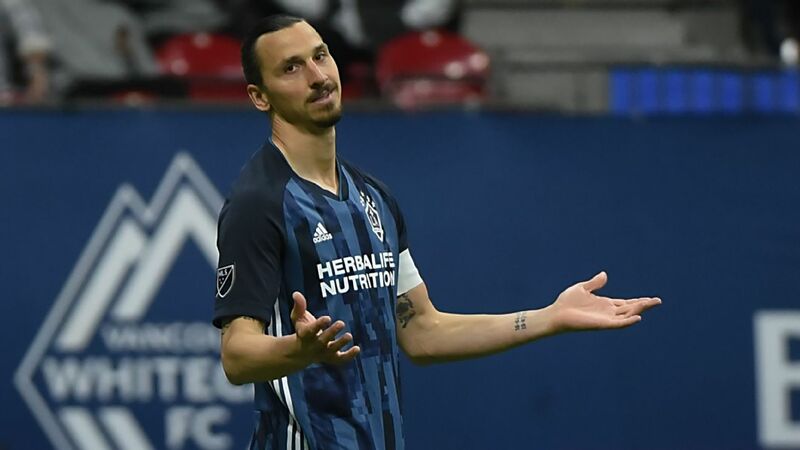 The Galaxy completed the deal by sending $400,000 in Targeted Allocation Money ($300,000 in 2019, $100,000 in 2020) to Orlando for the No. 2 pick in the allocation order and then trading that pick and a 2020 first-round SuperDraft pick to Toronto to to move up to the No. 1 allocation spot. Gonzalez, 31, will join the Galaxy on Thursday ahead of a visit from the Philadelphia Union on Saturday. 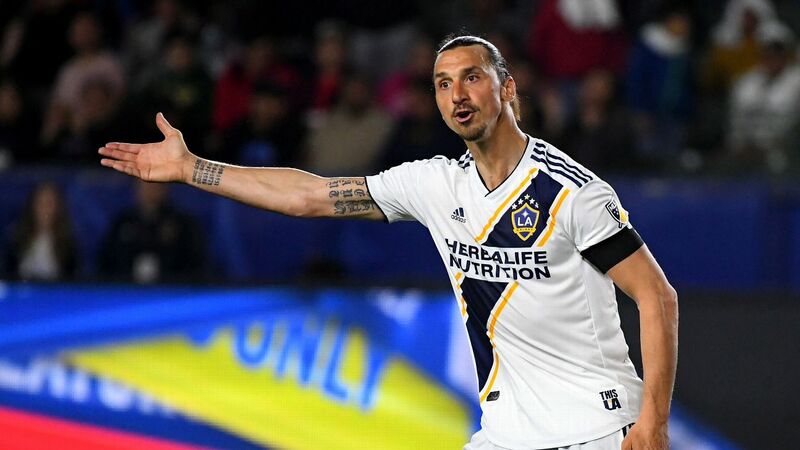 "Giancarlo is a very experienced and talented central defender that we believe will strengthen our backline," said LA Galaxy general manager Dennis te Kloese. "He is familiar with MLS and he has played at the highest levels across the world. We are excited to add him to our roster and look forward to integrating him into our team." The Galaxy currently sit third in the Western Conference on 12 points. They have given up six goals so far this season, the most among the top-four teams in the conference. A veteran with 71 caps for the Costa Rican national team, Gonzalez played 17 games with the Columbus Crew in 2014, his only previous tour in Major League Soccer. He started every game and scored one goal with Columbus that season. He has been with Bologna since the summer of 2017, appearing in 31 matches in that time after joining from Palermo in 2014. Information from ESPN writer Jeff Carlisle and Reuters was used in this story.